What’s behind a Bonsucro Chain of Custody Certification? Global trader ED&F Man has played a part in Bonsucro ever since it was founded. The 230-year-old company, headquartered in the UK, has renewed its commitment to Bonsucro and sustainable sugarcane production in a new member pledge, and last year it expanded its original Bonsucro Chain of Custody certificate to encompass more sites around the world. 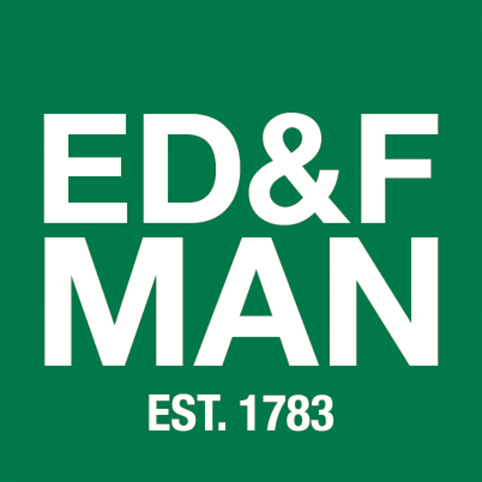 ED&F Man’s certificates, all issued by the licensed certification body Control Union, now cover trading, refining, blending and packing operations in Czech Republic, India, Israel, Singapore, the USA, Ukraine and the UK, as well as the international molasses trading operations in New Orleans and Amsterdam. 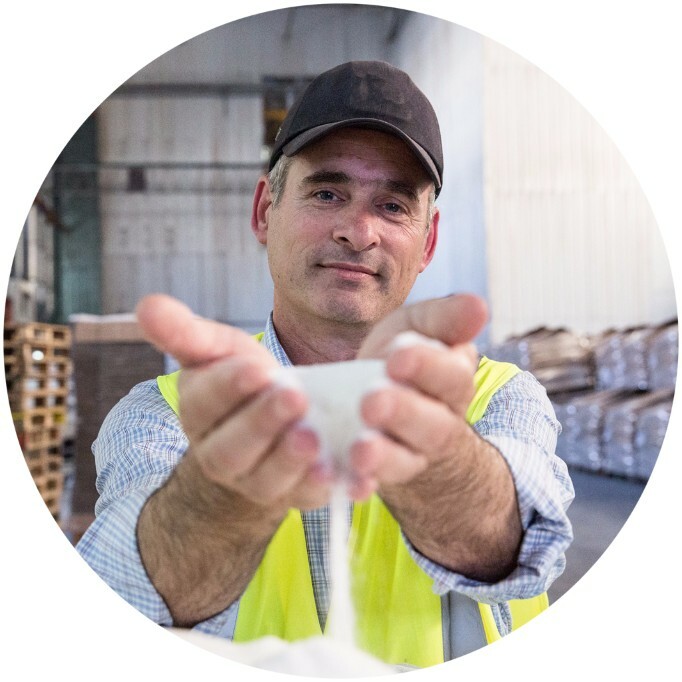 We caught up with René Kleinjan, the company’s Group HSEQ & CSR Manager, to understand what’s behind their longstanding commitment to Bonsucro and their recent sustainability work. 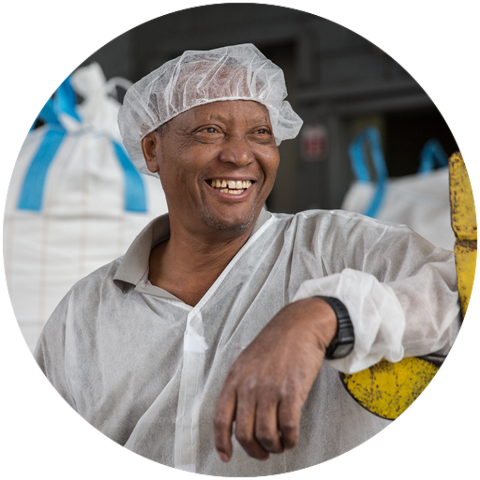 According to René, one of the commodities at the heart of ED&F Man’s business – sugarcane – must be sustainable, and Bonsucro certification is the way that this can be assured. ED&F Man: To find our more about the company’s work with Bonsucro, their certifications, or how to purchase Bonsucro certified product from them, contact Shauna Mohr. Bonsucro: If you are interested in obtaining Bonsucro certification, get in touch at our website here. Control Union: To learn more about the auditing services provided by Control Union, contact Danielle Lima, or alternatively see the list of Licensed Certification Bodies on the Bonsucro website.